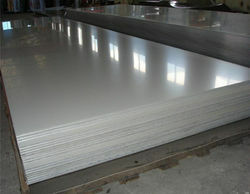 We have an extensive stock of ASTM A516 GR 60 & 70 Boiler Plates. 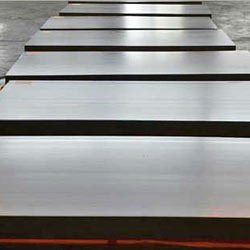 Our focus is in supplying very high quality plates for demanding applications in the oil and gas industry. 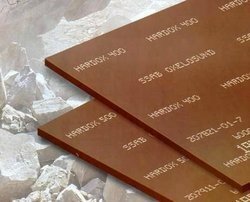 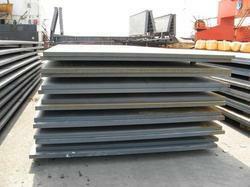 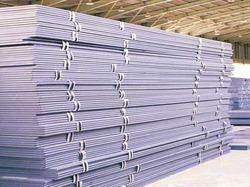 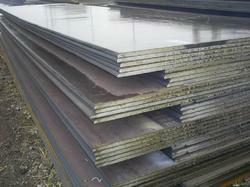 Alloy Steel Plates: ASTM A 387 Gr.5, Gr.11, Gr.12, Gr.22 CL.